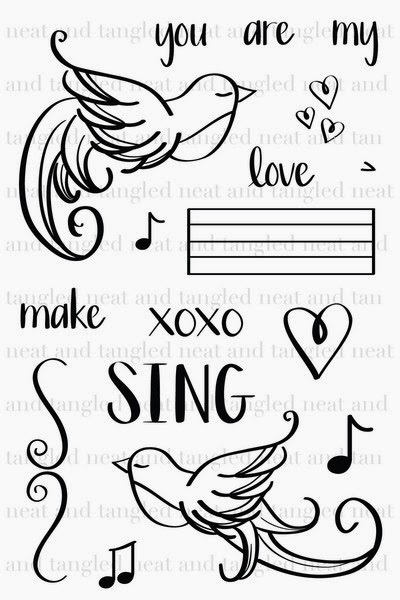 It's time for another Little Tangles challenge, the theme is Celebrate Love. The Design Team have some great creations for you so make sure you head over to the Little Tangles blog and check them out. 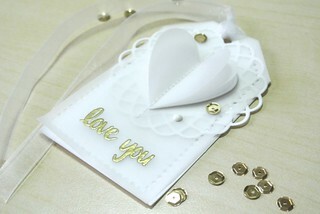 As I have been loving all the creations using Vellum around at the moment, I thought I would incorporate some on my tag. I die cut the tag in white card stock and then again in Vellum to lay over the top. The top two layered hearts are also made from Vellum. I used some of the gorgeous Gold Neat and Tangled sequins to decorate, and the set My Heart Sings for the sentiment. You have until Sunday, Feb 16th at 11:59 EST to enter. 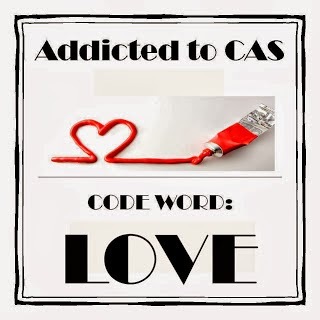 I am going to put the tag in the Addicted to CAS challenge - Love and, Cas-ual Fridays challenge - over the edge. Love the vellum, it makes the tag so tender! Well done you could emboss on the vellum, I usual fail and it bends and melts too much. Great tag! Beautiful!! :) Love your layers of vellum, so delicate and pretty. Perfectly matched with the gold sentiment. Thanks for joining us at ATCAS. Sigh...this is as pretty as can be Tracy. Soft, delicate and I just love it! Thanks for playingn along with us at CAS-ual Fridays! Stunning. Love the vellum & white combination. Wow! What a stunning card! Gorgeous! Thanks so much for playing along with us over at CAS-ual Fridays Challenge! 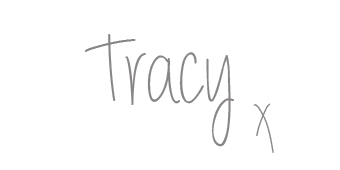 Your vellum heart is so gorgeous Tracy.Thanks for playing along with our Love challenge at ATCAS. Other-worldly, celestial, heavenly ... all things I think of after looking at your tag! It's simply gorgeous!! 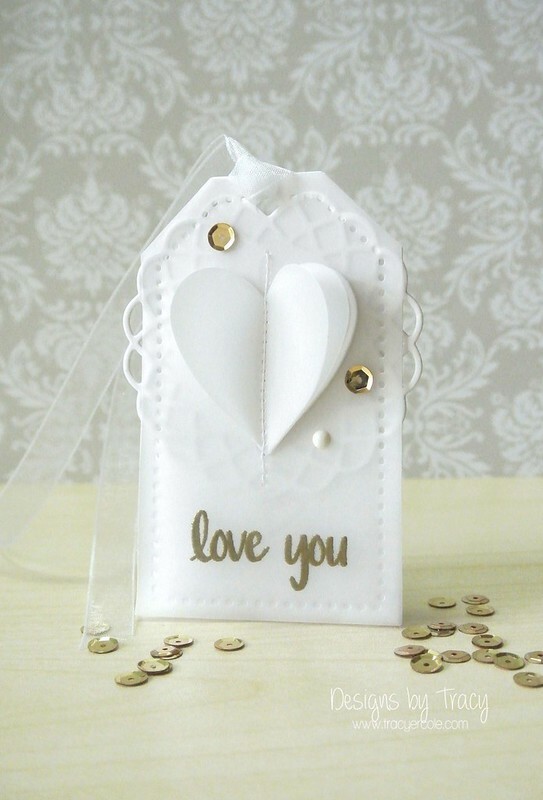 Love your embossing on vellum. So dreamy (please add that word to the list, too!) Thanks so much for joining the CAS-ual Fridays Challenge! Tracy, reminds me of a "to-die-for" wedding gown! Exquisite tag!